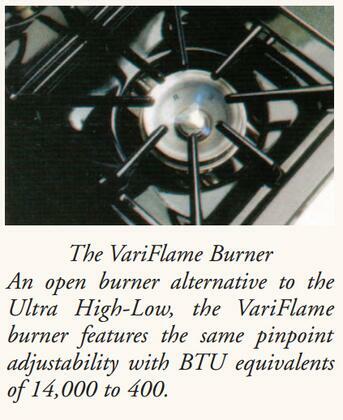 VariFlame burners allow heat to go from a high of 12,000 BTU all the way down to a slow simmer at 400 BTU on open burner models. Leg Adjustment: 2" Maximum From 35 7/8" to 37 7/8"
We have not installed the range. It arrived safely. Great looking and cannot wait to see it in use. Delivery was easy and it is now sitting in my dining room waiting to be revealed. Price was great with all the bells & whistles. I love the FiveStar series of appliances. The range is very stylish as well as functional. Very clean look, easy cleanup and the finish is perfect and hides all fingerprints. 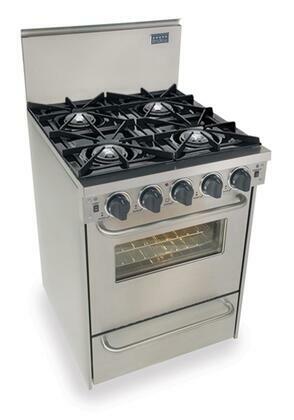 I bought this FiveStar stove just before the holidays at a great price. 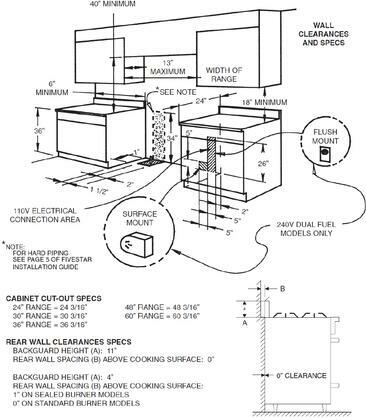 The stove top is very easy to clean and the oven heats up super-fast. I really like my new stove top. Reasonable value for the price paid. 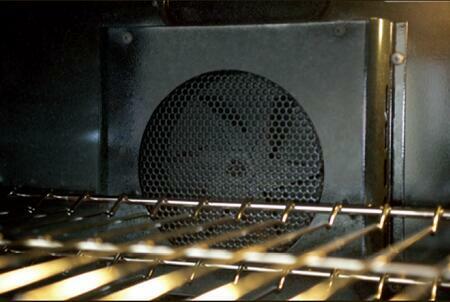 As it is a convection oven it has taken a little getting used to as it takes longer to pre-heat but cooks faster. This range looks great in my kitchen though. 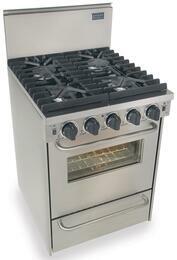 The burners are well designed and have a good range of control. Oven works well, heats up to temp fairly quickly. Wonderful Wondeful Wonderful thats all I have to say. I'm kind of a nerd when it comes to cooking, I love shows like "Good Eats" but am limited by my small kitchen. But when I saw this range was on sale I snapped it up. Not only does it have everything I need (powerful open burners, broiler drawer, convection oven), but it also definitely lets guests know that they are going to get some serious grub. Pros: Looks Awesome, Lots of Cooking Power in a small space.